Property Details: 3 Bedroom, 3 Bathroom Residence with approx. 1,569 square feet. 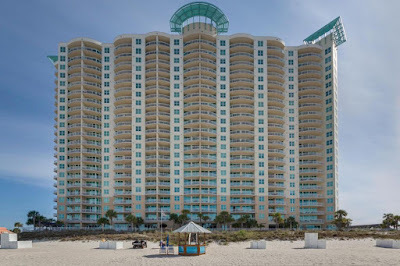 This Panama City Beach condo at Aqua is a great value for the price, professionally decorated and ready for summer rental. 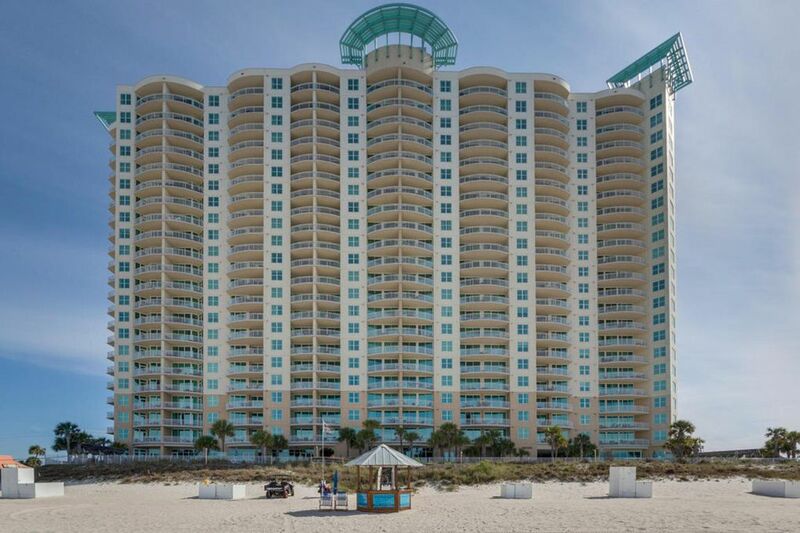 Located on the west side of the building, this gorgeous condo will be ready for the spectacular sunsets and views of the beach. The floor plan is perfectly designed with the master bedroom on the Gulf and a spacious bath with a garden tub and separate shower. Property Details: 3 Bedroom, 3 Bathroom Residence with approx. 1,823 square feet.